I thought I would send a quick note through to you, following my recent trip on MV BoobyBird. This has been the forth long range trip I have done and this one was by far the best trip I have ever done. 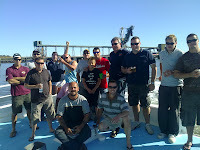 It is a credit to the crew on MV BoobyBird. 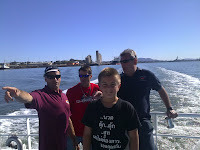 The Skipper was great and while being sociable is not over-bearing, but does keep the motivation up. Something which stared to become lack-lustre toward the end of the trip. He kept encouraging us and reminding us that the next week we would not be in that spectacular place. All credit to him on the return trip too which was fairly hairy by all accounts. The Dickie's were extraordinary, they were always smiling and joking. 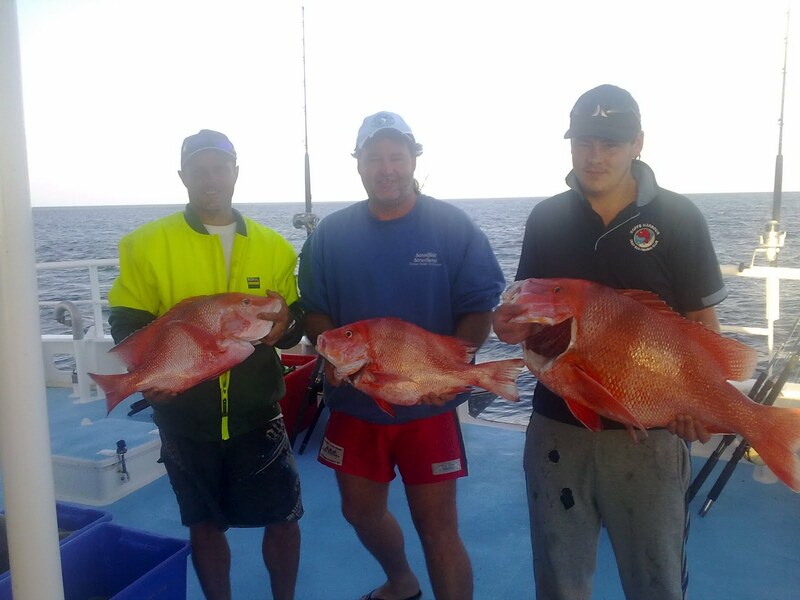 Nothing was to much for them especially when we returned with loads of fish, they were busy filleting and being bombarded with dozens of requests from returning divers and Spiro's. The Dickie's were always accommodating and nothing was ever too much for them. Last but by no means least the chief, he kept us well fed and there was little change of losing weight on our trip. The food was great and there was more than enough. 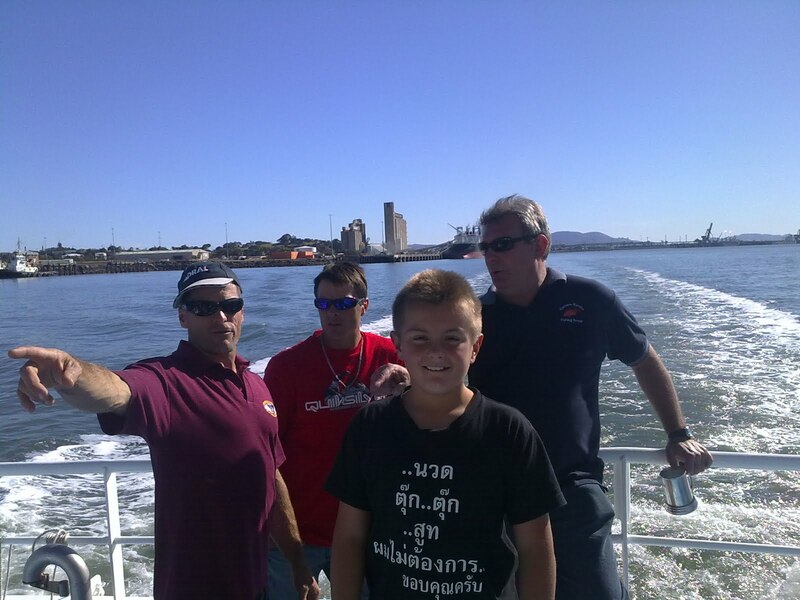 Thank you for providing a great trip with a spectacular crew. good fishing grounds nice and early Sunday morning. it made sleeping very easy. Coral Trout the best flavour right off the bat! some finding it hard to drag themselves off to bed. 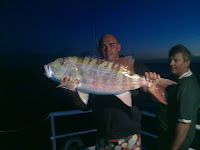 one more fishing session before we headed back to Gladstone. some guys could not stop! The most fish caught were Coral Trout and Spanish Mackerel . closely followed by Darren Piercy of Canberra with 144 points. (normally gives his dad Tim a good run for his money). Rod Curl for his Spanish Mackerel. donated by Bob & Sheryl Southwell. We also had 3 speros,''Mick, Sav and Tory'' if they had entered their fish in our fun competition, it would have given the comp a good nudge, not to mention the feed of crayfish they supplied us with, that was cause for lots of thanks to the fella's! 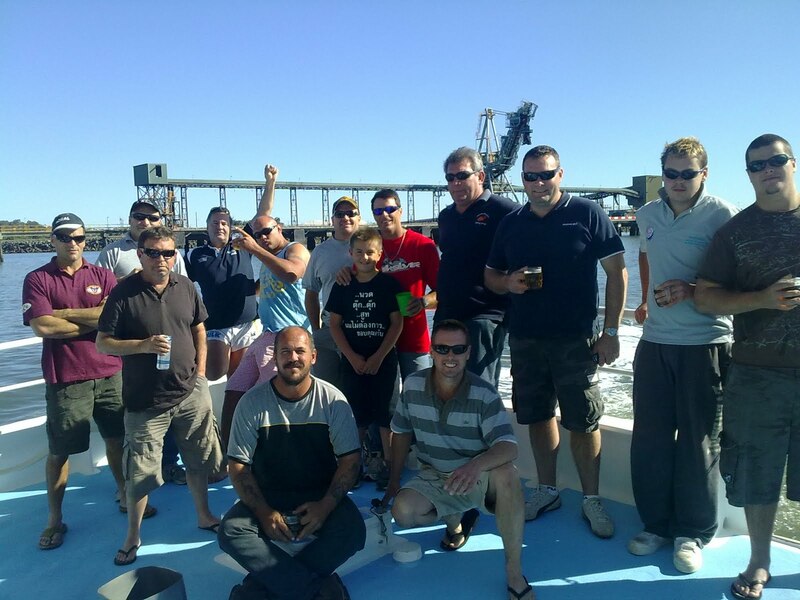 The trip on board the Booby Bird was one to remember, Stuart & Bunny must be very proud of their crew, Dean(Skipper), Fabian(Cook), Derick & Rohan(Dickie's). 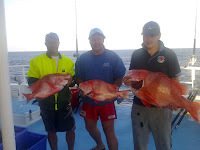 These four guys are a credit to the boat and the owners, they made our trip a memorable week of fishing, also hooking the new guys with thoughts for next year. Thank you to the Booby Bird owners and Crew, your help and efforts were truly remarkable.